All Purchases and Downloads are immediately available through a secure link after checkout. That means in the next few minutes… you can be using our Professionally designed presets in your photo editing workflow on mobile or desktop versions of Lightroom. Secure Encrypted Payments, Handled by Stripe or Paypal with our no hassle 30-day money back guarantee. 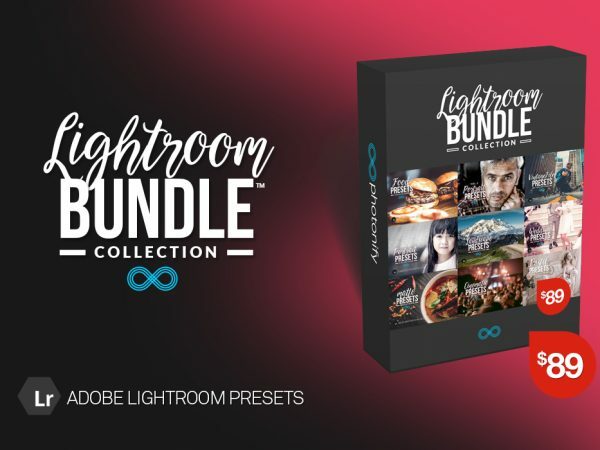 Our Professional Preset Collections are regularly $29 but… until March 1st they are on sale for $19. There are over 30 professional presets per pack, that is less than $.70 cents per preset filter in each collection.